Volvo has always been recognized for its ability to develop state-of-the-art technologies that make life easier for its clients and owners. 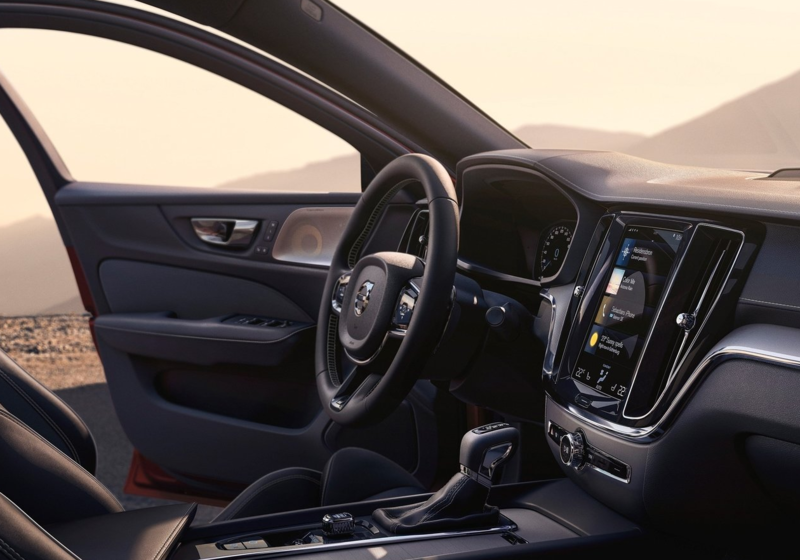 With a Volvo vehicle, you get access to the latest technologies in terms of both safety and connectivity. 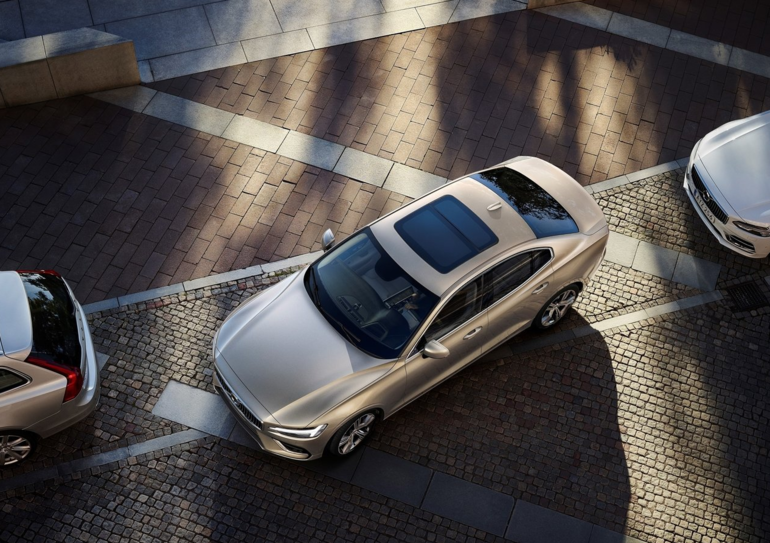 The pioneering and unique technologies of Volvo's new vehicles are designed to protect you and your family and make your life easier. The perfect example is the new Volvo On Call system. Volvo On Call is an exclusive technology that gives you the information you need at your fingertips. With Volvo On Call, your mobile phone lets you control your Volvo. Volvo On Call is a mobile application that connects you directly to your vehicle. This app is customizable and adapts to you. From your phone, you can get a wealth of information such as fuel level and door status. If they are not locked, you can do it from your phone remotely. It is also possible to start the engine remotely and adjust the air conditioning. In terms of comfort and making things easier for you, Volvo On Call is unmatched. It’s also there for you in case of an emergency. With Volvo On Call, you can contact a 24/7 roadside assistance service in addition to having access to an emergency assistance service. To learn more about Volvo's newest range of new vehicles or to learn more about Volvo On Call, contact us today.